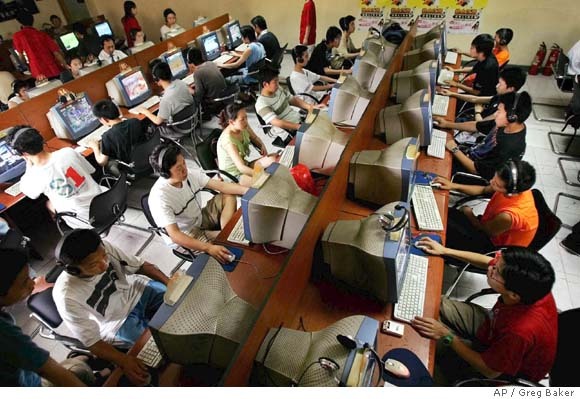 China’s now has more than half a billion Internet users, topping 505 million at the end of November and ensuring that nearly 40% of its citizens have online access, the China Internet Network Information Center (CNNIC) has revealed. Reuters reports that Internet penetration rose 3.4% to 37.7% from 2010, with microblog (Weibo) users surpassing the 300 million mark, an increase of 105 million increase between June and November last year. Whilst Chinese Internet use is growing, the country has a low penetration rate compared with other countries in the region, with Japan and South Korea recording penetration rates of more than 70%. In December 2010, the Chinese government announced it would introduce a mandatory real-name policy to the country’s microblog services, forming one of 16 regulations for the country’s Twitter alternatives, which include Sina Weibo and Tencent Weibo. Existing members were given a three month window to authenticate or they may lose posting privileges. Chinese Internet usage is heavily policed, with the government restricting access to a huge number of websites and online services outside the country — commonly referred to as the “Great Firewall of China”. The statistics have not been released for 2011 but we expect that the number will have grown substantially over the past year.